Dolphin sightseeing tour aboard a 35-foot vessel, the US Coast Guard Master Captain guides guests on treks along the Indian River, passing the Historic Dragon Point and Mathers Turn Bridge, as well as the Eau Gallie Yacht Club. The Indian River Lagoon is one of the most diverse estuary's in North America. Bring drinks and any snacks you would like! 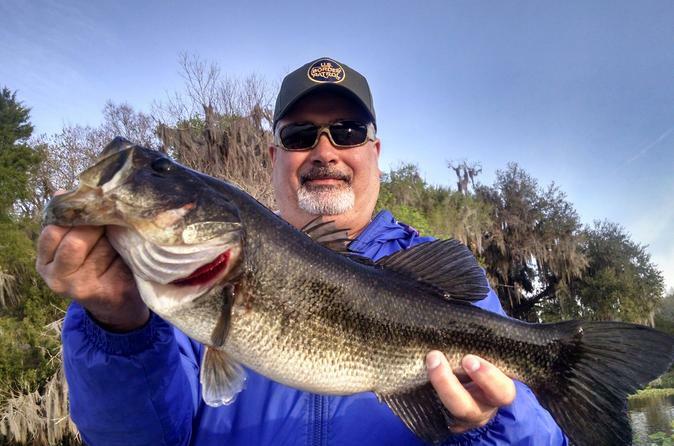 Lake Toho offers some of the best trophy bass fishing in the world. While reeling in the big one, watch as bald eagles fly by and see alligators. All tours are guided by a licensed Captain in a modern 21' boat. Tour includes all fishing rods and reels, right and left handed. All the tackle and all other necessities including safety equipment. Grab your hat, sunglasses and cell phone (to take pictures), and step on board, cast a pole and wait for the tug on the other end. 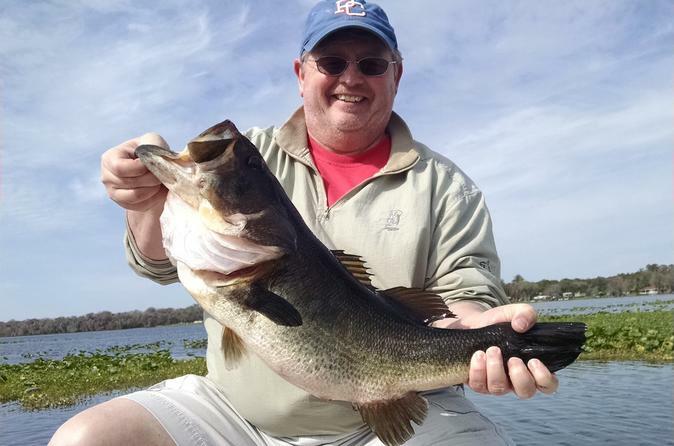 Lake Toho offers some of the best trophy bass fishing in the world. While reeling in the big one, watch bald eagles fly by and see alligators in the water. All tours are guided by a licensed captain in a modern 21-foot boat. Your tour includes all fishing rods and reels, both right and left-handed, along with all the tackle and all other necessities, including safety equipment. Grab your hat, sunglasses and cell phone (to take pictures), step on board, cast a pole, and wait for the tug on the other end. Escape Game Time is a escape room game located in Cocoa Beach, Florida near Cape Canaveral in Brevard County. 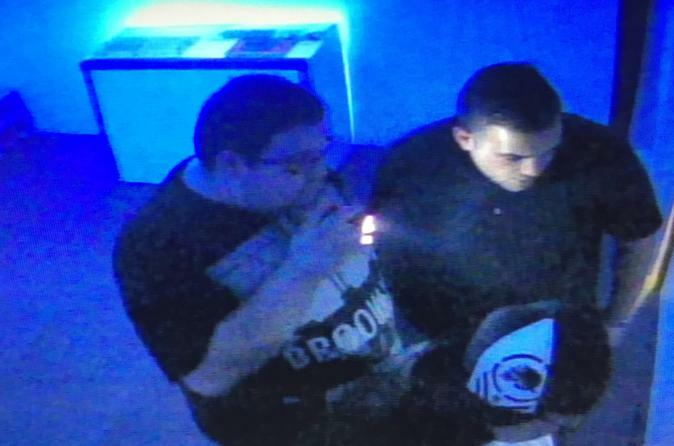 Our games provide an interactive experience that allows you and your group to choose from a unique themed room and complete a challenge using hidden clues and nuances in a room. 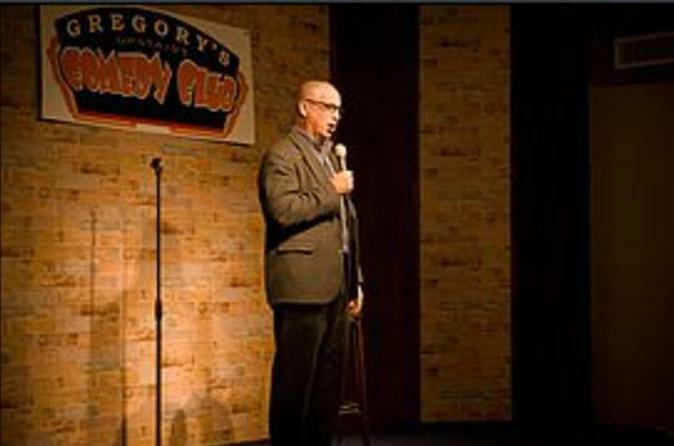 Join us at Gregory's Upstairs Comedy Club in Cocoa Beach where you can enjoy food from our award-winning menu, a drink from our extensive martini, beer and wine list all while you enjoy an entertaining show from nationally touring comedians! 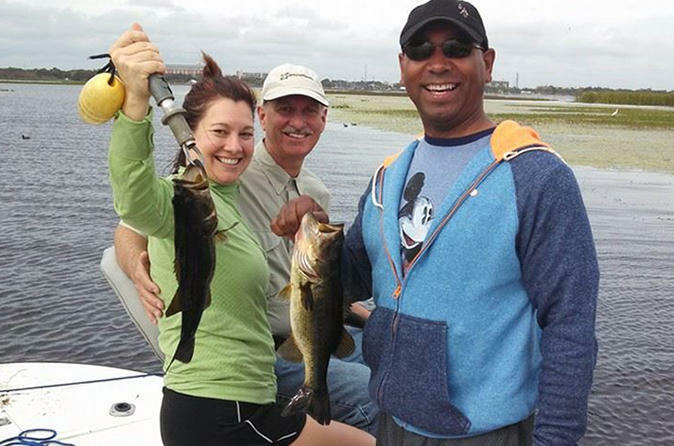 Take a break from the theme parks and enjoy a fishing charter on Lake Toho just minutes down the road in Kissimmee. Enjoy the sights and sounds of the great outdoors while you sail on the lake and enjoy the best trophy bass fishing in the world. Your captain guide will head to the best areas known for biting fish. 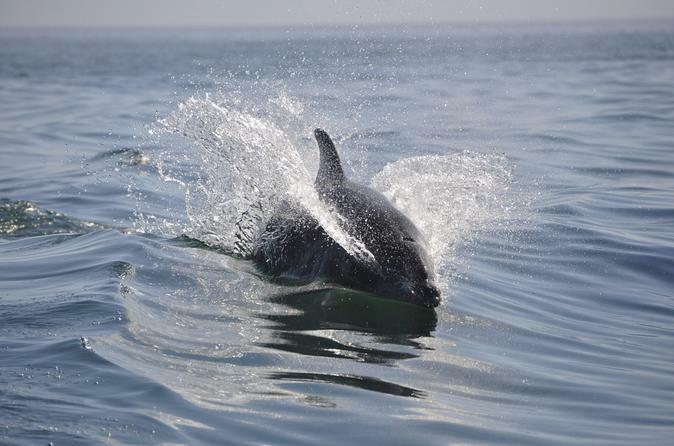 This activity is suited for first-timers and experienced anglers. This 8-hour fishing charter is great for all ages and the boat is accessible for all physical abilities. So grab your hat, sunglasses and cell phone to take pictures. All you have to do is step on board, cast a pole and wait for the tug on the other end. Modern 21' boat, fishing rods and reels (right and left-handed), tackle and safety equipment included. 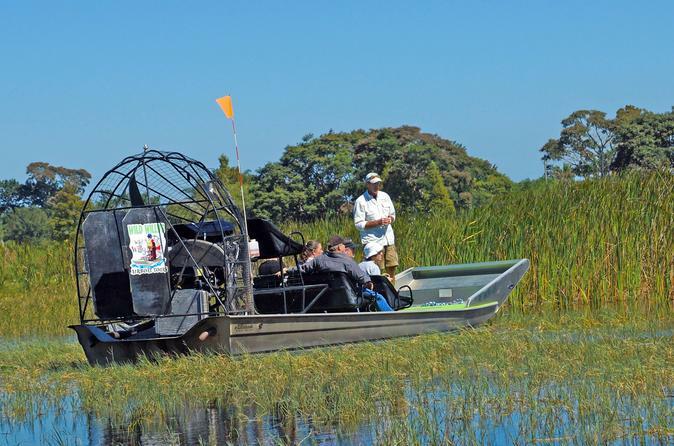 Wild Willy's Airboat Tours is the number one rated airboat ride in the world! Take a tour with us and experience Florida wildlife including photos with resident baby alligators. A1A Beach Rentals is the area leader specializing in do-it-yourself wildlife kayak tours and other water sports throughout Cape Canaveral and Cocoa Beach. We deliver kayaks and everything necessary to go kayaking to the launch site where we'll meet with you to discuss your route, sights, options and more. We'll help get you off and going, and pick everything up when you return. Fantastic option for anyone who's kayaked previously. 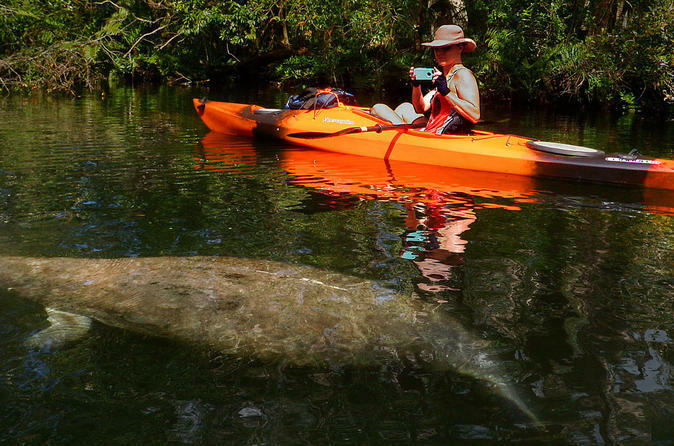 Enjoy relaxed manatee and dolphin viewing as well as other marine wildlife at your pace, paddling where and how you wish, with the privacy of you and your group. 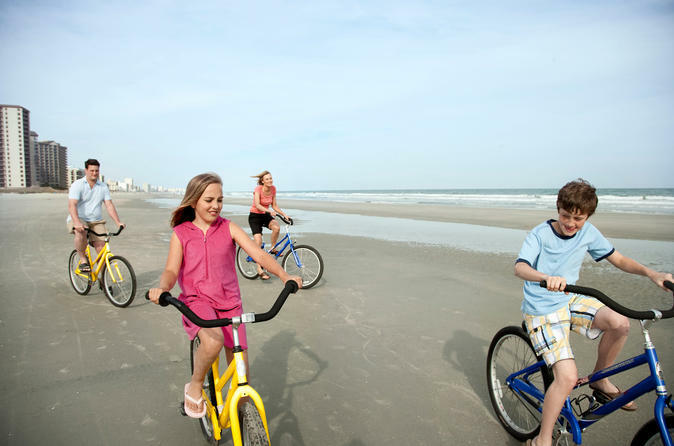 Cape Canaveral and Cocoa Beach Bike Rentals - A1A Beach Rentals is the leading bike rental outfitter offering dozens of high quality beach cruisers and road bikes with every accessory available including infant bike seats, trailers, helmets, locks, and more. Delivery available.